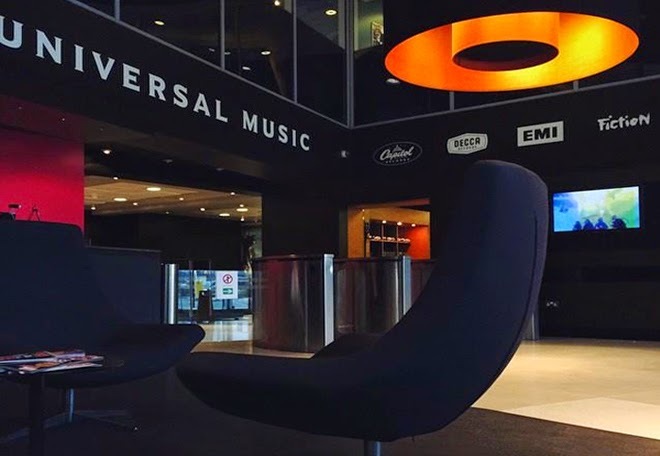 Two year's ago, I would of never thought that an idea and concept I had in university would lead me to be filming at Universal Music with one of their incredibly talented artists Kieran Alleyne. It is moments like this that may mean nothing to someone else but to me mean so much. Honestly when someone else believes in your project and wants to support what you're doing, it's one of the coolest feelings and it really means alot. I am super happy to have been able to experience an opportunity like this and I hope that I get to do this many more times in the future. The only way is up for now... Thank you to Kieran and Universal for allowing me to come down and for taking part in my series Aspire to Inspire. You can follow Kieran's career on Twitter/Instagram/Facebook @KieranAlleyne so make sure you follow him, I'm sure he has big things ahead! Also thank you to @misscharleyjean for coming down to film with me and interviewing Kieran. Official Video to 'Comfortable' here!